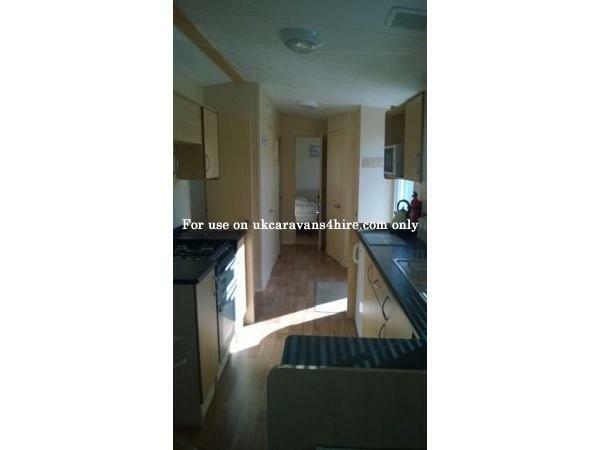 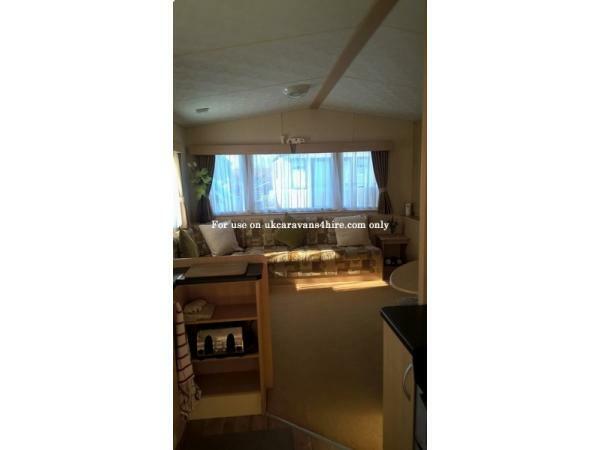 There are 3 bedrooms located within the caravan, all have fitted wardrobes within them. 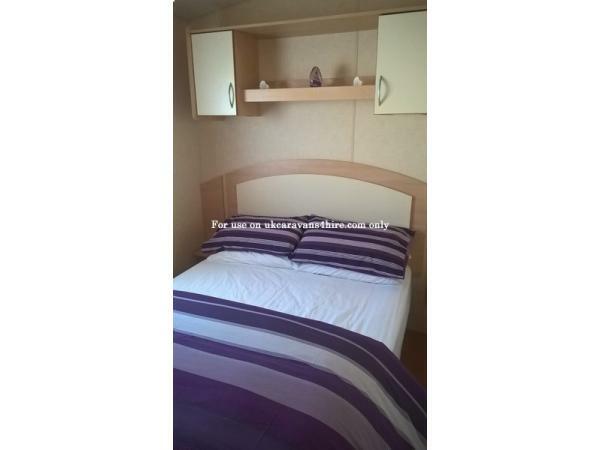 The larger bedroom has a double bed with overhead storage, the remaining bedrooms both have 2 single beds in each. 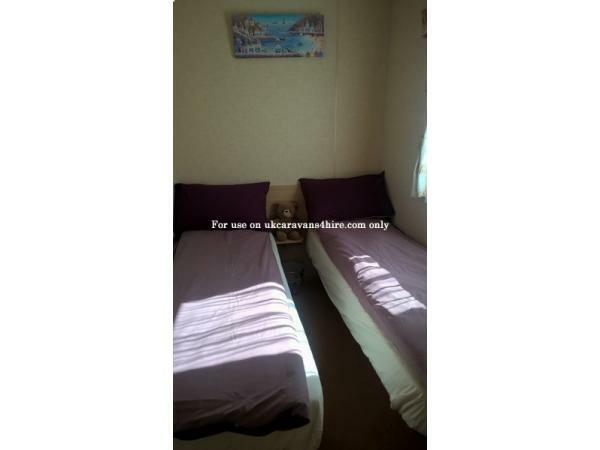 All bedding is provided free of charge, pillows, duvets with covers & sheets, all mattresses & pillows have quilted protectors fitted at no extra cost. 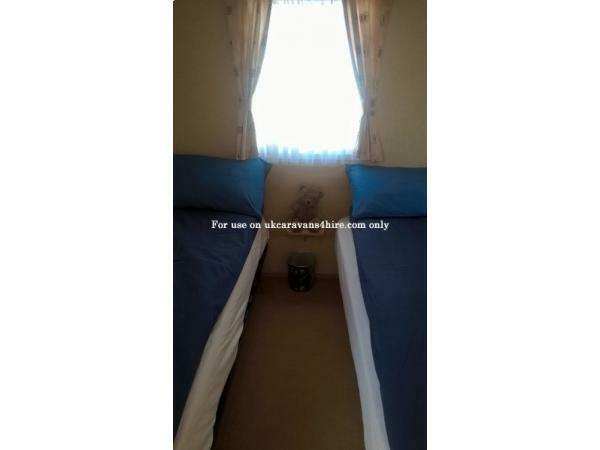 All beds will be freshly made up prior to your arrival. 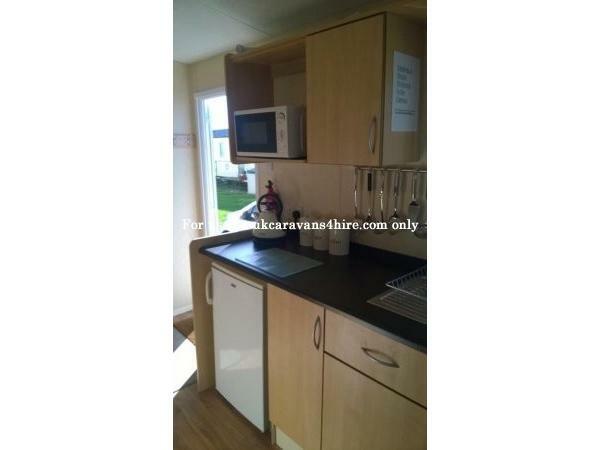 The kitchen is spacious & equipped with all modern appliances & all accessories. 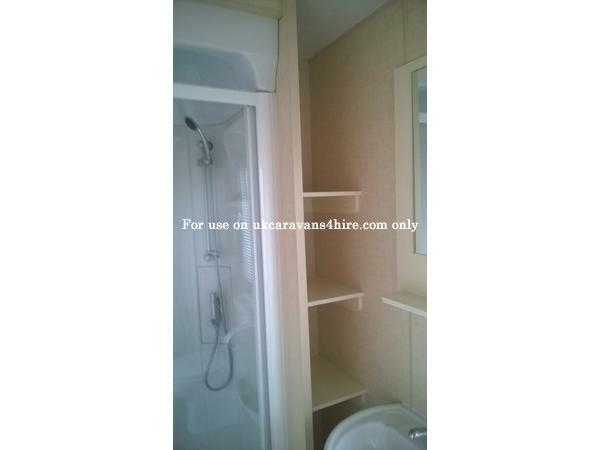 The bathroom consists of a large cubical shower,sink & toilet, there is also an additional toilet & wash basin facilities. 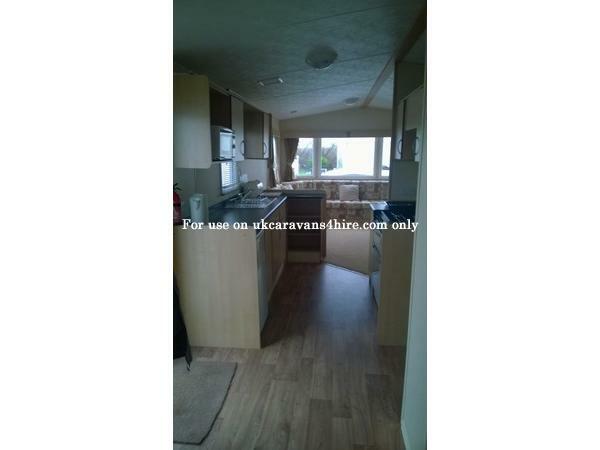 Outside there is a drive, patio area, picnic bench, sun loungers, rotary washing line. 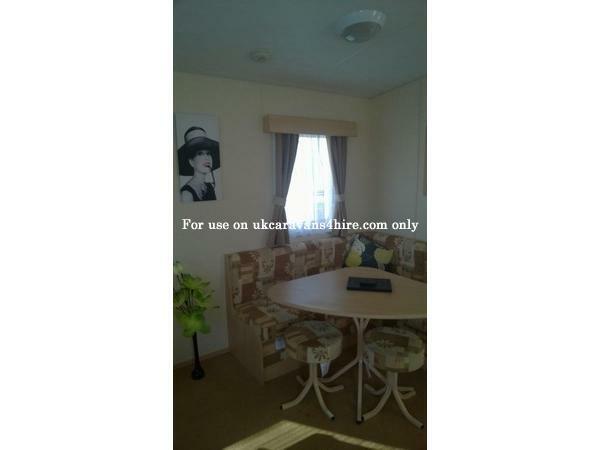 A travel cot with bedding & high chair are available if required, this will come at additional cost. 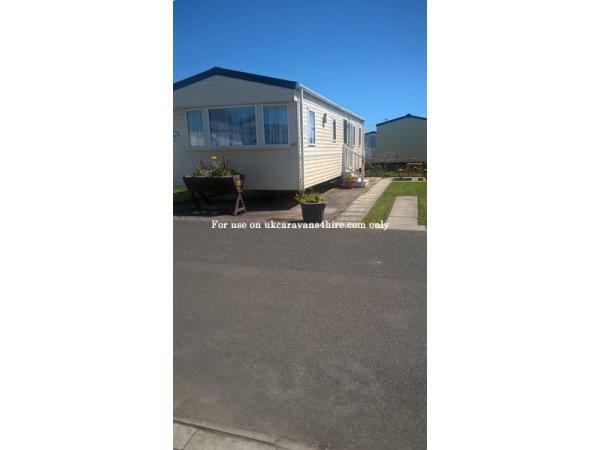 The caravan is situated on Lyons Winkups Holiday Park, all amenities are within 5min walking distance making this a prime location for holiday makers. 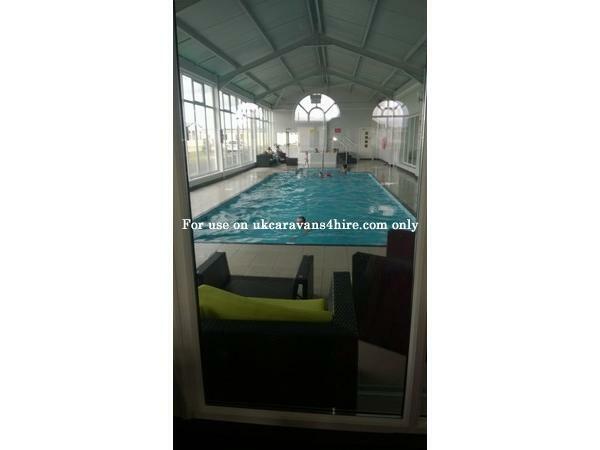 Additional Info: Indoor heated swimming pool, soft play area and adventure play ground, amusement arcade, sports bar, cabaret club, coffee shop & chip shop, convenience store, laundrette, hairdressers.